One of the best things about winter? Sweet chestnuts! After I had discovered this delicious little sin called Mont Blanc in Paris last year I probably told all my friends about it and made them dream about it. 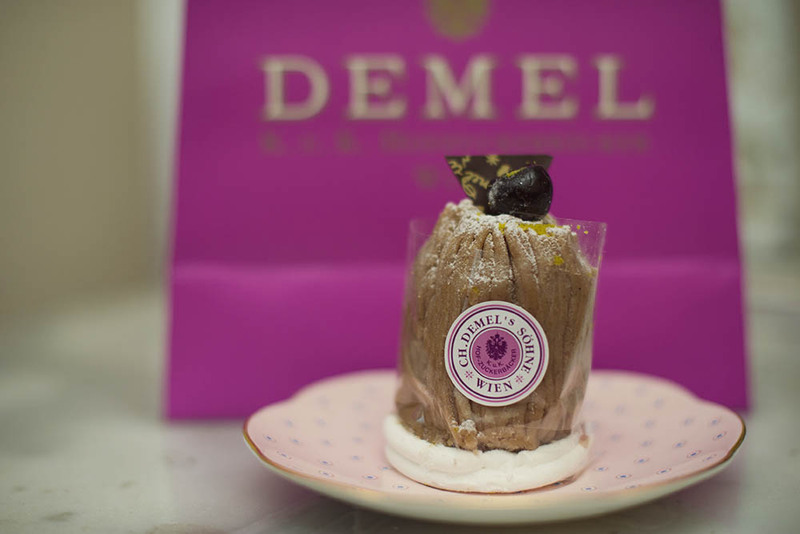 Little did I know that Viennas K. & K. Hofzuckerbäcker Demel offers something similar, a friend of mine surprised me with the very frivolous Froufrou! Something new to dream about!